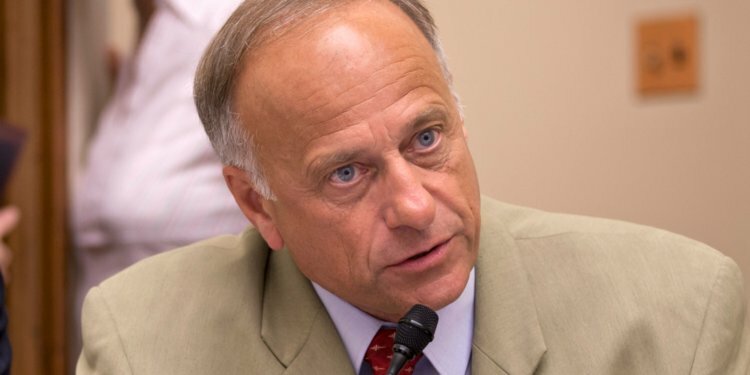 The National Council of Young Israel (NCYI) today commended House Republican leaders for stripping Rep. Steve King of his committee assignments following troubling comments the Iowa Republican recently made in which he defended white supremacists. 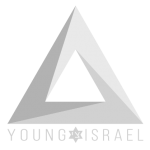 The NCYI also expressed support for Rep. Liz Cheney’s call for King’s resignation. Cheney, a Wyoming Republican, is the Chairwoman of the House Republican Conference.